The recently introduced 10 per cent reservation for students from economically weaker sections (EWS) will be effective from the upcoming 2019-20 session. 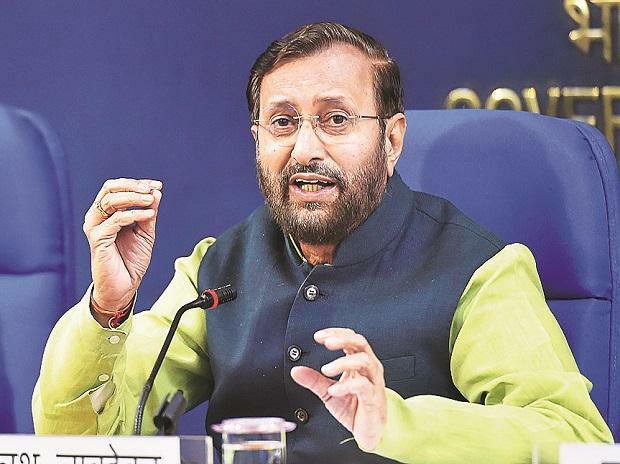 The quota, applicable to both government and private educational institutions, will be effective in all 40,000 colleges under 900 universities in the country, human resource development minister Prakash Javadekar said on Tuesday. Since the newly introduced quota will be over and above the existing 49.5 per cent for schedule castes, schedule tribes and other backward class students and seats allotted to general category students, all institutions are required to increase their total seat count by 25 per cent. “The University Grants Commission (UGC), the All India Council for Technical Education (AICTE) and the (human resource development) ministry will come out with norms within weeks, notifying colleges and universities about the same,” said Javadekar. The announcement came after a meeting between the three government bodies. According to the ministry’s estimates, currently there are 40 million students undertaking various courses in the country. People in the know said that adding 10 million seats within the upcoming admission season — expected to commence from May — is an uphill task. At present, there are 25,383 private colleges and 343 private universities in the country, according to the All India Survey on Higher Education, 2017-18, besides 6,700 stand-alone private educational institutes. According to H Chaturvedi, Director of Birla Institute of Management Technology (Bimtech) and alternate president of the Education Promotion Society for India (EPSI) — a body of B-schools in the country — it will be difficult to increase the number of seats by a fourth for many institutions with hostel facilities. “The government should have kept some buffer time before implementing it. This will be a herculean task for many institutes, especially those that offer hostel facilities and are already running on full capacity,” he said. “It seems to be a hasty step ahead of the election. Even many government institutes like the new Indian Institute of Managements are operating on rented buildings due to lack of adequate infrastructure. It takes at least nine months to set up new buildings. Further additional teaching and associate stuff will have to be arranged,” said the director of a prominent B-school. Moreover, various private institutions have already expressed concerns that admission of poor quality students under the quota may impact the system of education. Others said it will put additional burden on general category students, given additional costs have to be recovered from them. However, most of these institutes said they prefer to accommodate the 10 per cent quota by reducing general category seats.